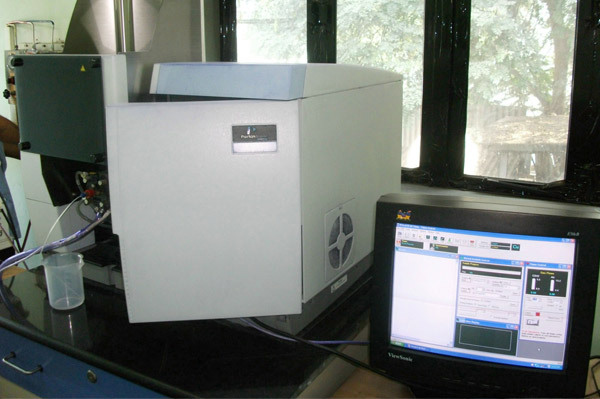 Confirming to international standards and norms, presevering & protecting the environment. Preservation and protection of environment has been accepted as a corporate responsibility. The environment is a natural, human and national concern. 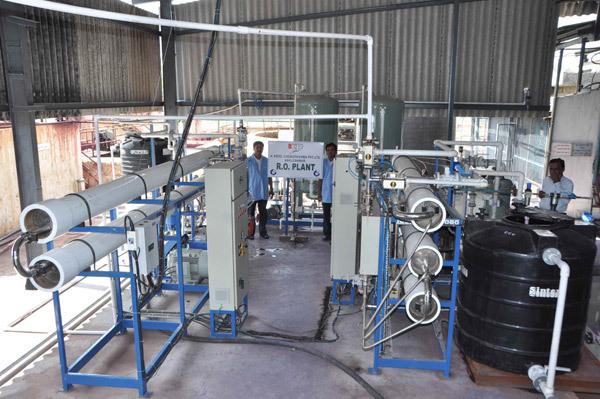 We have setup up our own large effluent treatment plant as part of manufacturing facility. 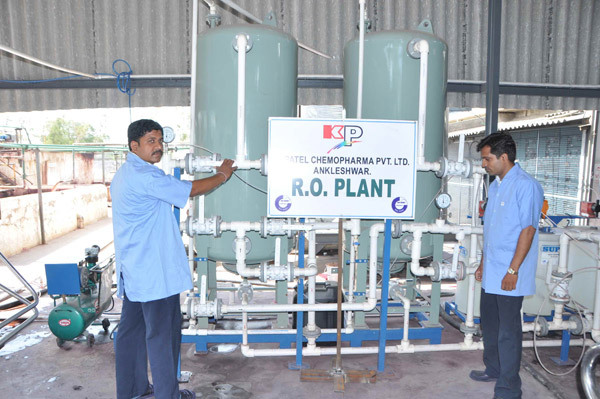 This plant enables us to remove all toxic chemicals and other by-products present in the effluent to get clean water. We confirm to the current stringent government regulation for air, water and solids. 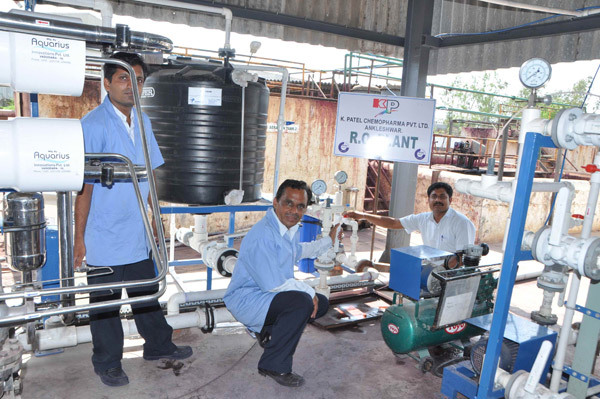 There is a state-of-art R/O plant for treatment of used water from manufacturing. 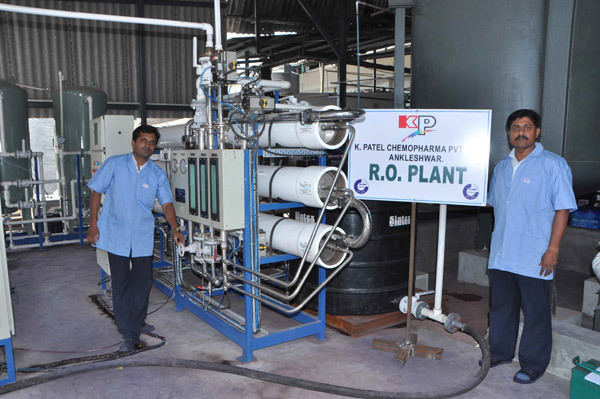 The R/O process purifies the used water and recycles the same into clean potable grade water for re-use in manufacturing process. 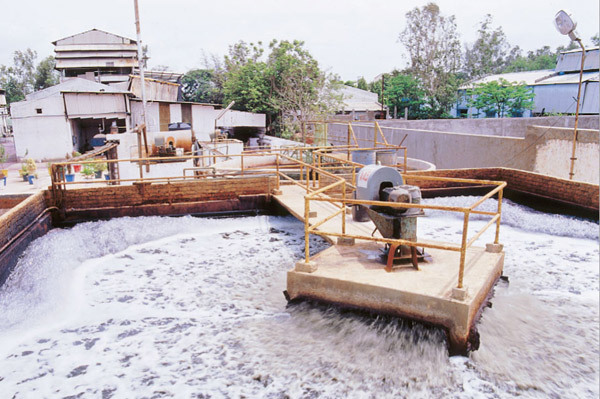 With the inhouse management and treatment of effluents the company follows 4R principle of Recover, Reduce, Reuse and Recycle very sincerely and diligently.